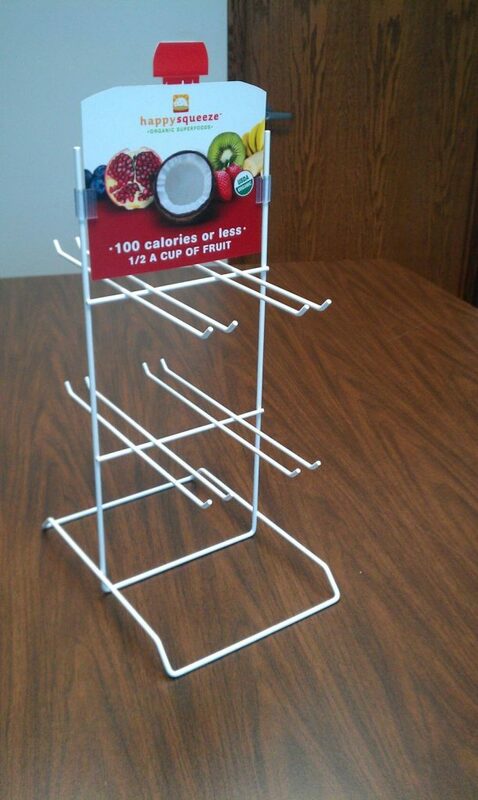 Retail displays used to merchandise beverages need to be creative, eye-catching and cost efficient. Keystone’s custom design, engineering and manufacturing capabilities make us a good source and effective partner for display projects in this product category. Every consumer product marketer strives to find displays that are unique, but merchandisers of soft drinks, juices, specialty waters, sports and energy drinks, coffee and tea are particularly sensitive to making their products stand out among the wide and growing variety at retail. But because of limited store space and merchandising options, they seek displays that fit the common retail environment but with an eye-catching look that captures the shoppers’ attention. 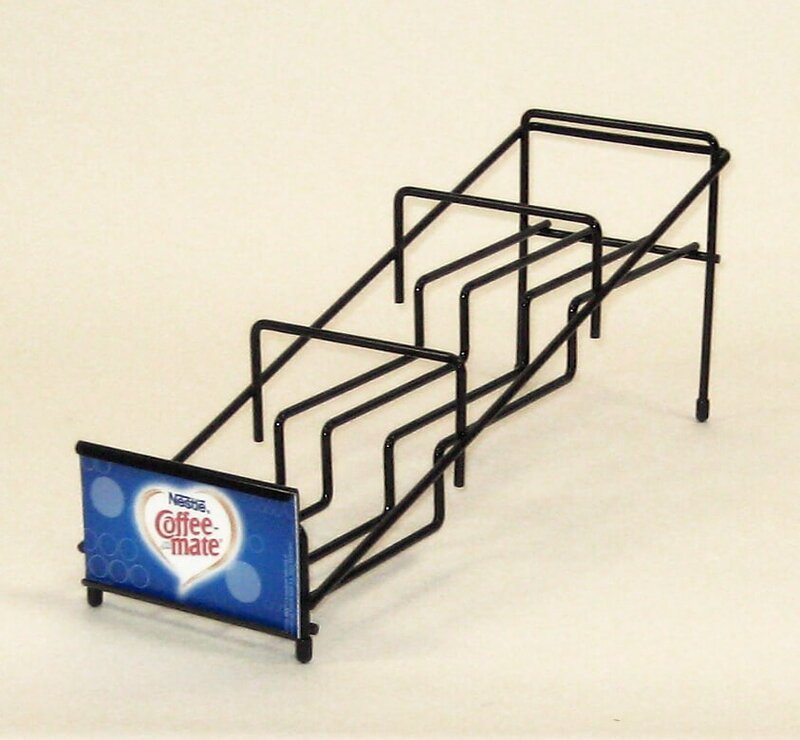 Free Standing Case and Carton Racks: Cost-efficient wire and metal folding racks with graphic options for merchandising cases or 12-packs of boxed product. 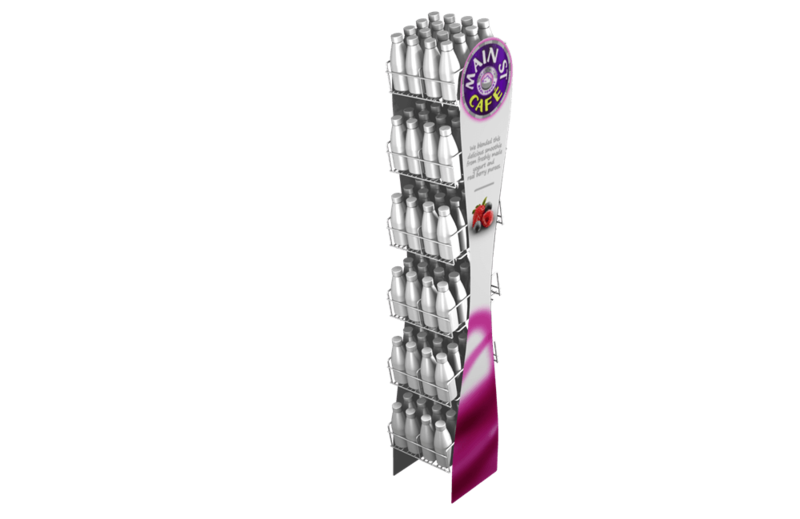 Brand-Themed Floor Displays: Creative and eye-catching displays which parallel a market niche or highlight a product attribute, like shape of a bottle or juice pouch. 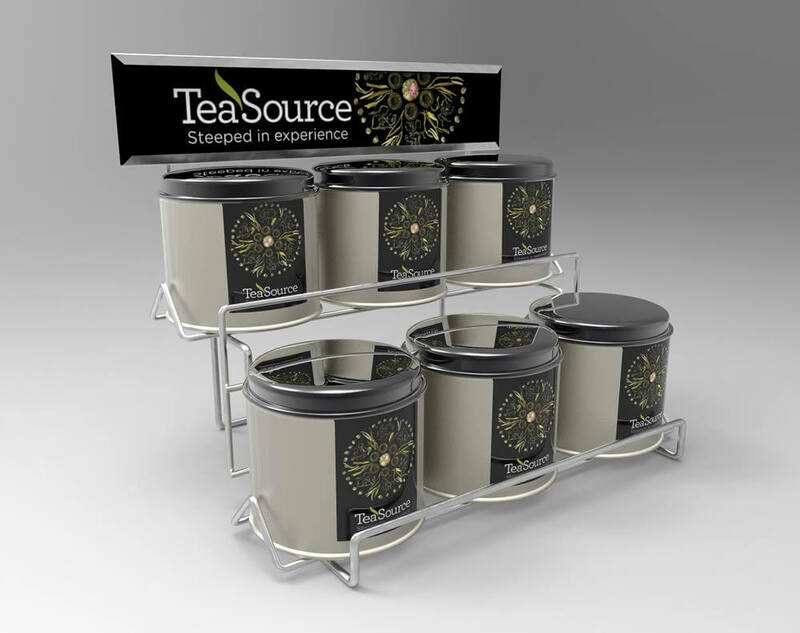 Counter Displays: Displays for individual beverage bottles, coffee bags or tea tins which can be used on store shelves or counters, or shelf extenders which provide a spot to merchandise energy drinks on the front of a store shelf. 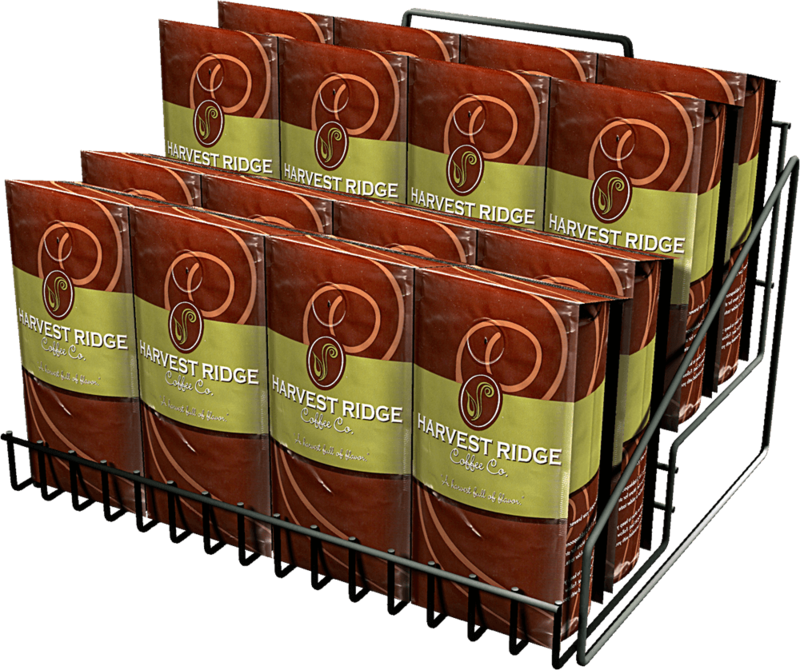 Wing Panels: Product merchandisers mounted to store uprights or to gondola shelves to optimize floor space and provide product visibility. Cooler Door Merchandisers: Pockets which mount inside or outside cooler doors where products get excellent visibility in normally under-utilized space. 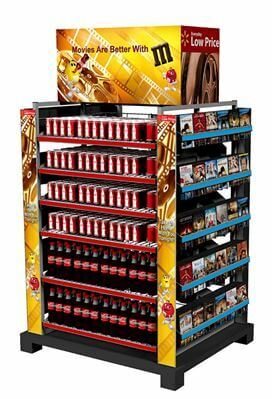 Cross Merchandising Displays: Displays which incorporate beverages with complementary products, like soft drinks with candy for a movie-themed display. 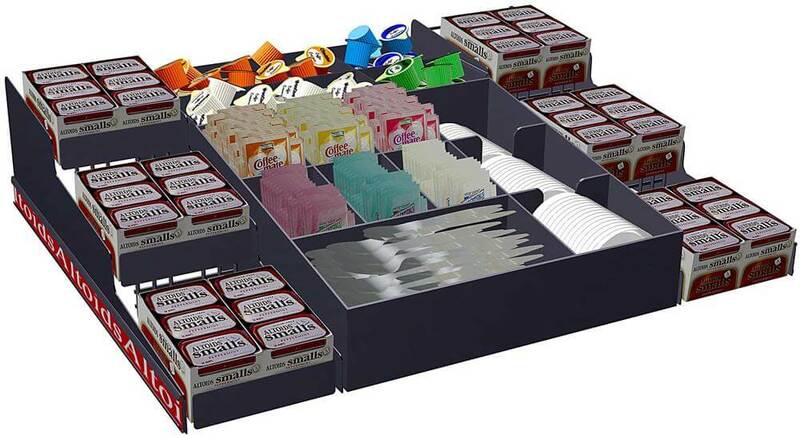 Attachments for In-Store Equipment: Custom designs that mount on existing store equipment to provide merchandising space, such as candy and mints with condiments at coffee bars. 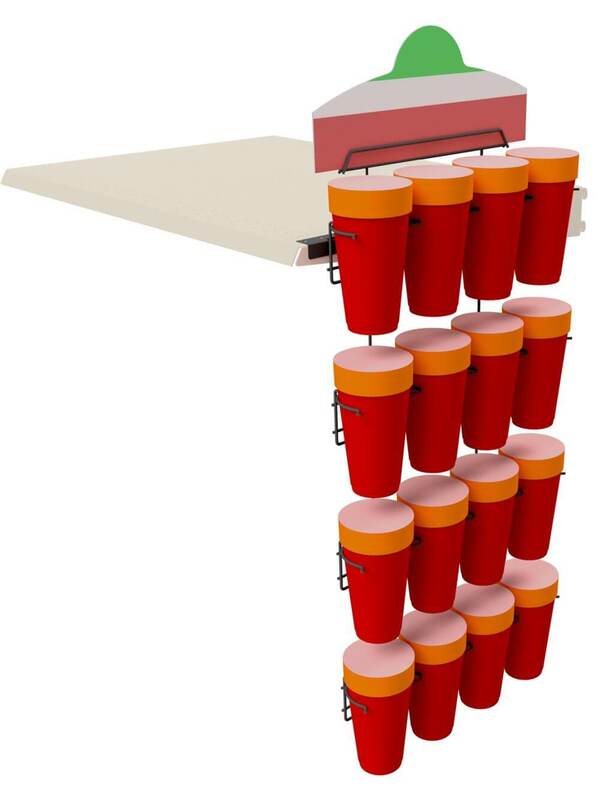 Contact Keystone Display today to discuss your next Beverage display project.